Exam time was reduced to 2.30 hours. The minimum pass mark for each subject is 35%. 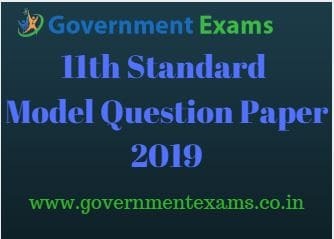 11th Model Question Paper 2018 is important to understand the exam. 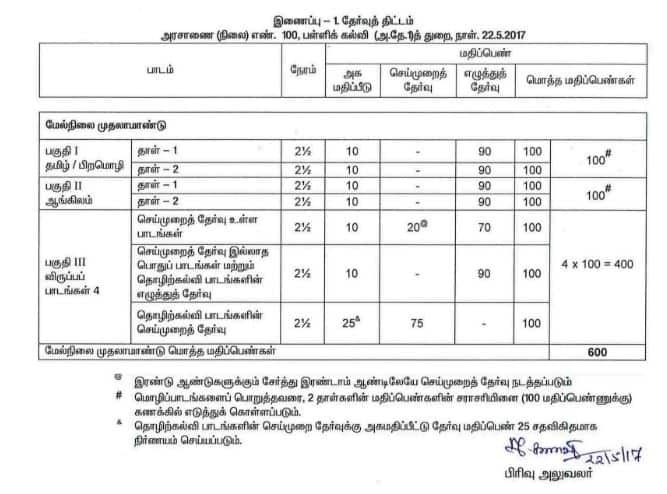 Tamilnadu 11th public exam timetable, 2019 is announced to view complete schedule – 11th Exam Timetable 2019. TN 11th question paper for all subjects both English and Tamil languages are available and given below in PDF for download. 11th question paper for all subjects both English and Tamil languages are available and given below in PDF for download. 11th Standard textbooks available in PDF format for free download, click the link – Samacheer kalvi 11th books. Result date for the 11th public exam 2019 is announced, to view date click the link – 11th Result Date 2019.